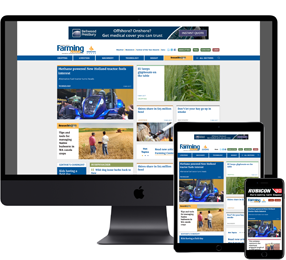 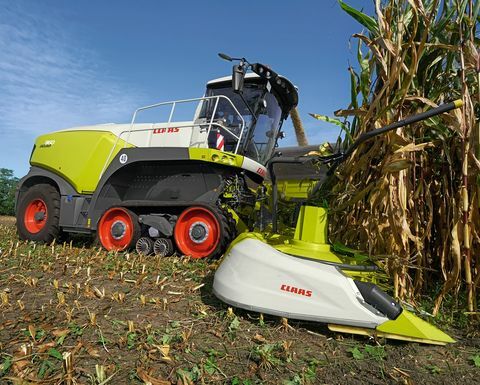 GLOBAL agricultural manufacturer Claas reported a 3.4 per cent increase in sales last year to a record 3.89 billion euros (AUD 6.13 billion / NZD 6.47 billion), despite volatile market conditions. 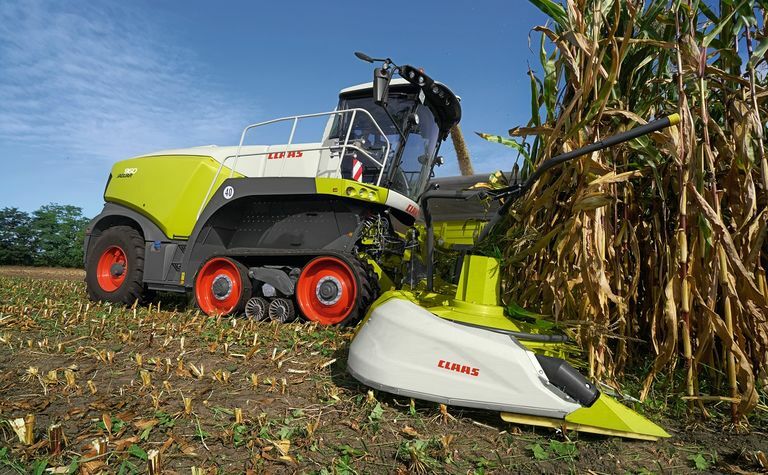 Claas had sales revenue of almost four billion euros last year. 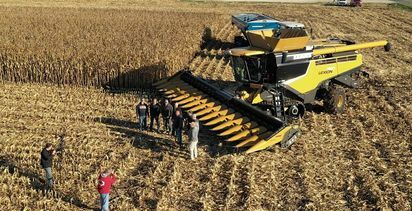 Picture courtesy Claas. 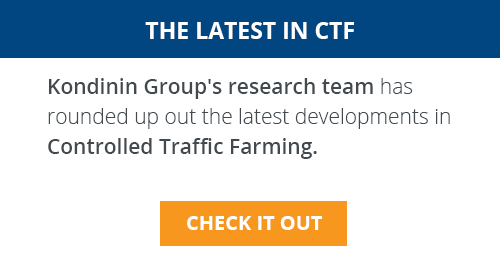 The company reported increased revenue in core markets, including Germany, France, United Kingdom and North America, which was partially offset by decreased revenue in Eastern Europe and China. 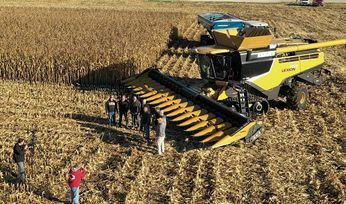 A Claas Lexion has been involved in a new corn harvesting world record.